A city with a lively history surrounded by a uniquely beautiful landscape. 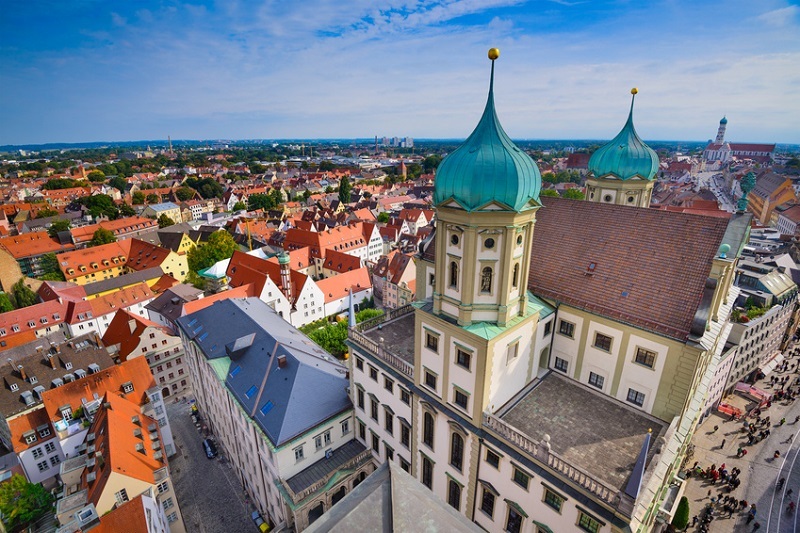 Augsburg is one of the oldest cities of Bavaria and a famous destination for visitors from all around the world. Walk the steps of Wolfgang Mozart, father of the famous Amadeus. From the city gates to the plaza in front of the town hall and in all other central parts of the city, the charm of the past is still present. The area around Augsburg features beautiful landscapes between the rivers Lech and Donau. 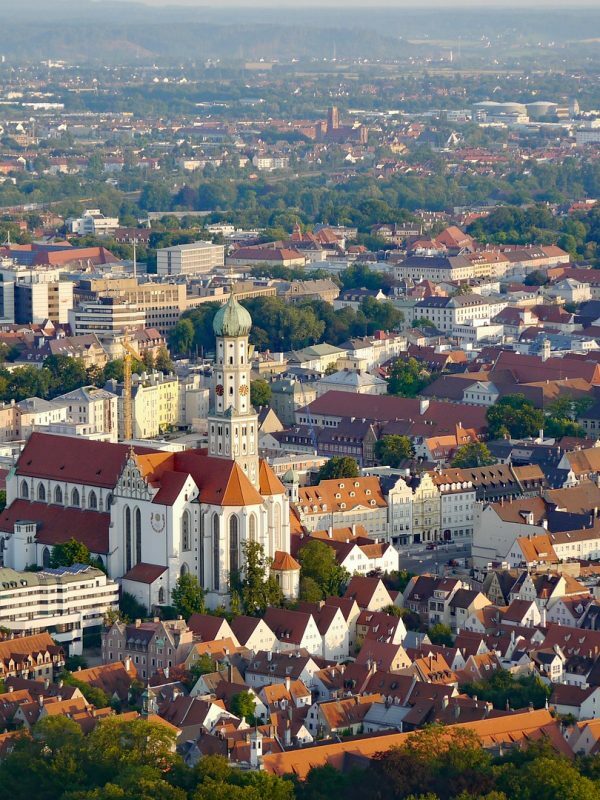 The Bavarian capital of Munich is just 60 kilometers to the south-east. The region offers exciting activities, ideal entertainment and perfect places to visit for people of all ages. 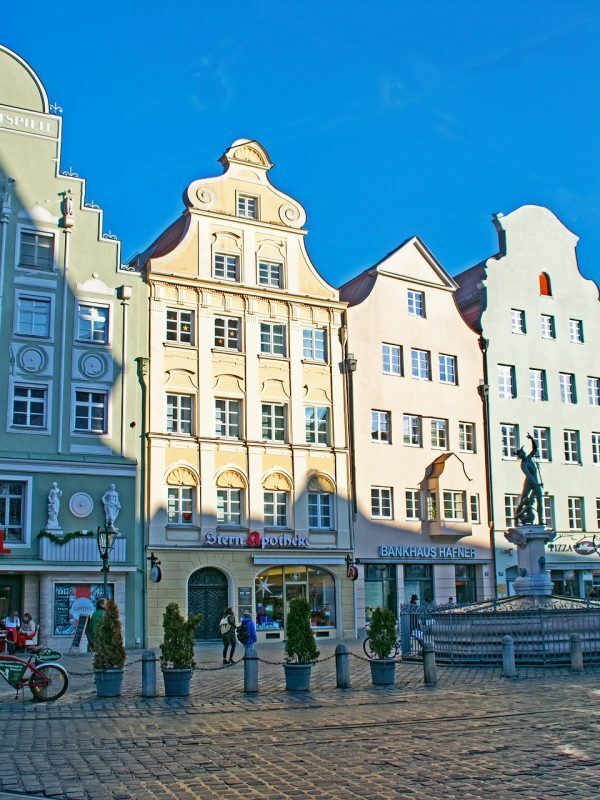 The majestic Fuggerhäuser (Fugger houses) are perfectly complimented by the modern shops and boutiques. The car-free pedestrian zone attracts visitors who are looking to enjoy a long walk in the center of Augsburg. The Kurhaus that is home to 300 events per year is directly next to the Gasthof zum Ochsen. 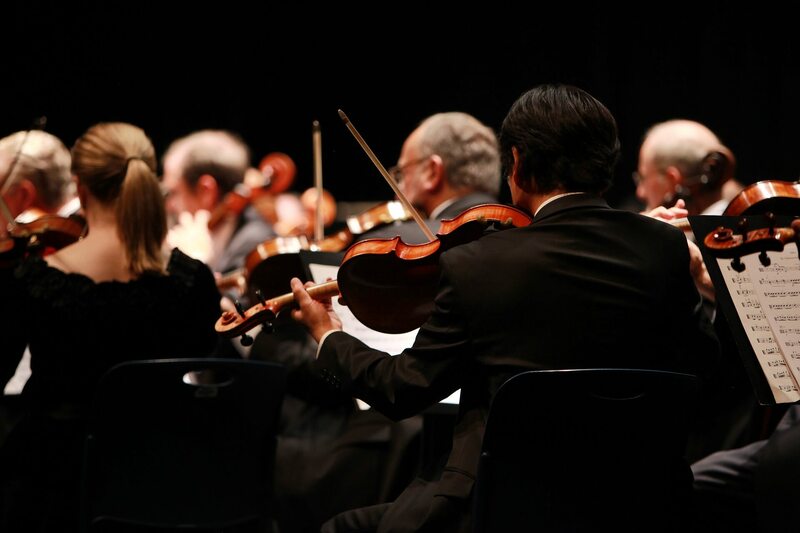 Before or after the performance, you will often find the artists in the Gasthof zum Ochsen. 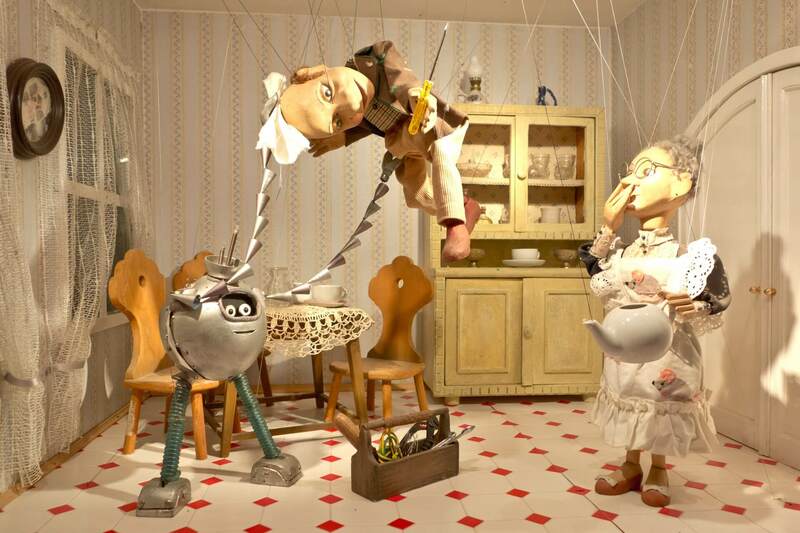 The “Augsburger Puppenkiste” (puppet chest) is likely Germany’s most famous puppet theater. It has made children happy with its plays for generations and is still active today. This makes it an absolute must to visit for anyone who brings their children to Augsburg. 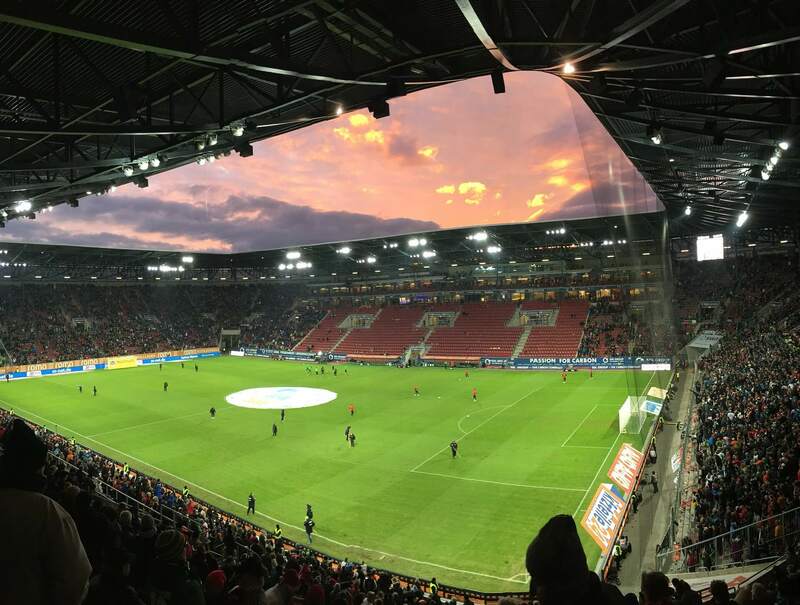 The WWK Arena is the stadium of the FC Augsburg and can hold up to 26,100 fans. Thanks to the club’s success – the team has made it to the first league in 2011 – you can frequently watch excellent games here. 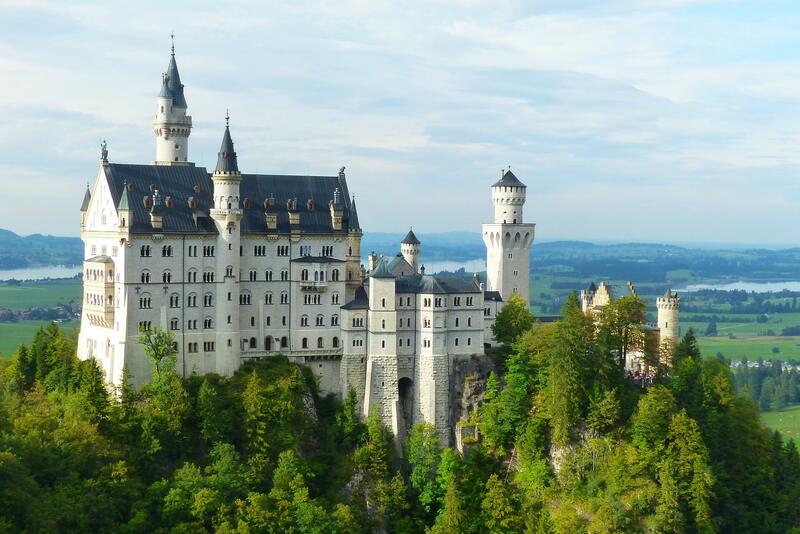 Neuschwanstein Castle is known to be one of the most beautiful and famous castles in the world. The castle is not far away either. You can reach Füssen, where it is located, within less than 1.5 hours from Augsburg. 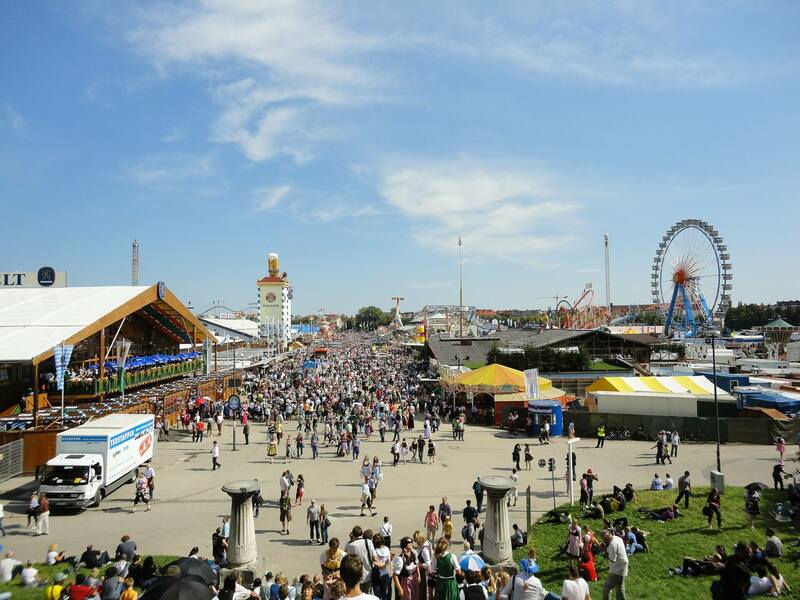 Tradition and modern lifestyle blend together at the Oktoberfest in Munich for you to enjoy a unique experience at the famous Theresienwiesen. Visitors come from all over the world for the rides and the festive Bavarian tents.